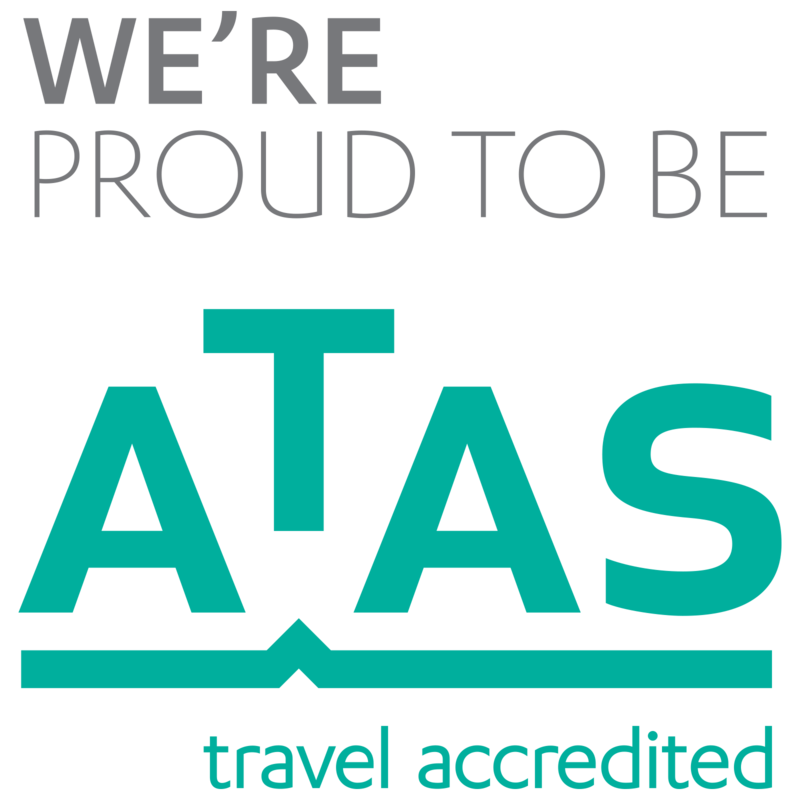 Travel with a Cause (TWAC) is a non-denominational not for profit travel agency in the heart of the CBD in Hobart. 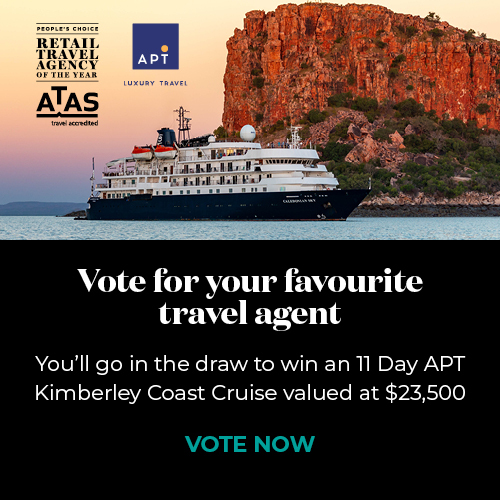 Just voted number one travel agency in Hobart by Top Three Rated. The small agency with the big heart, delivers any travel product that is required. TWAC buys mosquito nets and lifestraws to accompany those travelling to developing countries to keep them safe whilst there and to leave behind as a legacy. Specialising in inbound travel to Tasmania and the biggest selling agent of Spirit of Tasmania, TWAC is also a group specialist.